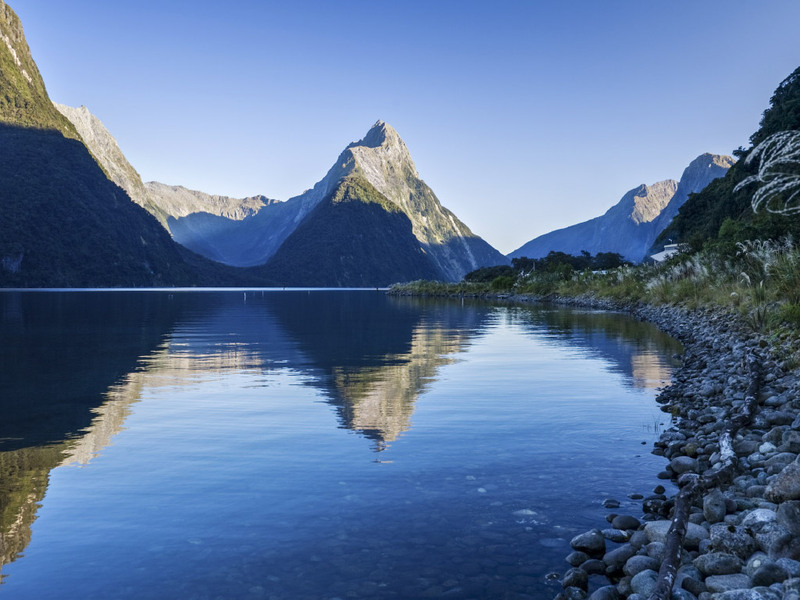 A full day tour from Queenstown visiting the country's most famous natural attraction in the Fiordland National Park. See steep mountains including Mitre Peak which rises directly out of the sea to a snow capped peak 1,722 meters above sea level. A 2 hour cruise around the fiord highlights the many waterfalls taking you up close to these magnificent land formations.